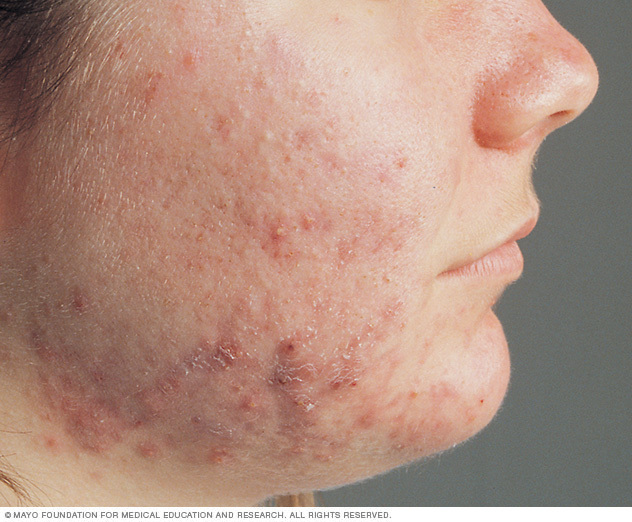 Acne Facial Upland is one of our services at True Beauty Aesthetics. If you have acne-prone skin, getting regular medical facial treatments in Upland can mean the difference between clear skin and a troubled complexion. 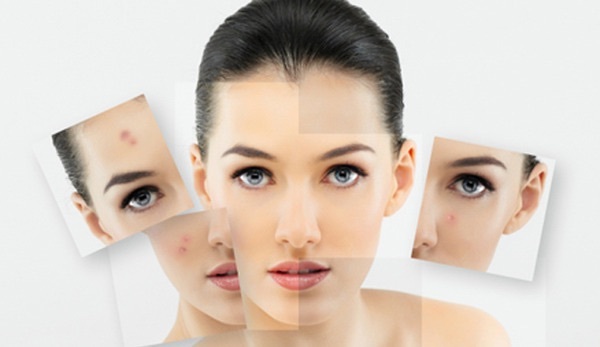 Our skilled medical estheticians at True Beauty Aesthetics specialize in treating and clearing acne blemishes with their expert combinations of treatments in our signature medical facials. For people who experience problems that stem from acne outbreaks or if you’re just looking for a deep cleansing, medical facials are a great option. With regular medical Acne Facial in Upland, your skincare products will penetrate better into the skin thanks to the cleansing of the pores. Dr. Sina at True Beauty Aesthetics is specialized in deeply cleansing the skin and deep cleaning of the pores with a combination of treatment options. After consulting with you, the esthetician may elect to perform a few different procedures during your medical facial. You might undergo steaming and deep cleaning; your facial could also involve a chemical peel, extractions or even microdermabrasion. 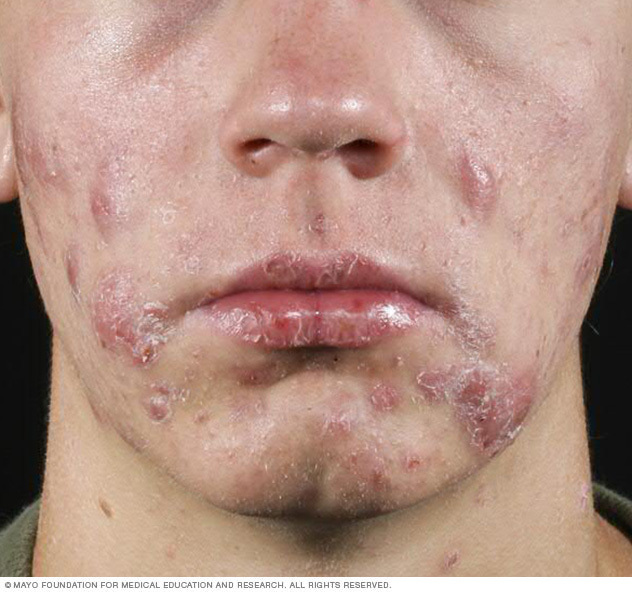 The type of medical Acne Facial will depend on skin type and the severity of your acne. We do ensure that your skin, deep into the pores, will be thoroughly cleaned. You will leave with skin that feels softer, smoother and healthier. How Often Should I Have a Medical Facial in Upland?